Push Heroes – strategy on android, where you will help brave knights to fight with numerous monsters. 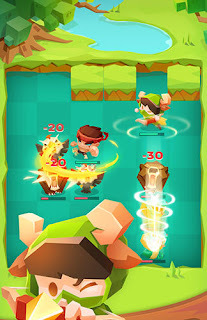 In this strategy with RPG elements, you take control of a brave hero, each with his unique skills and skills, and will lead him to numerous levels, fighting monsters and gaining points. 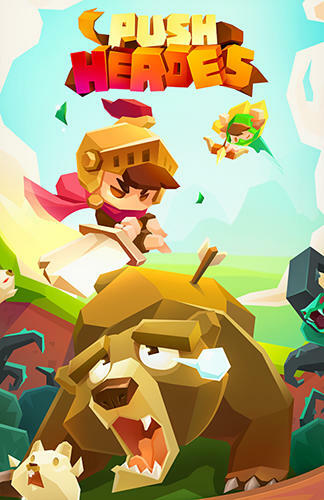 Your hero will be able to wave a sword, shoot an arrow and use military techniques against enemies. Develop your tactics of combat and apply with the mind all the skills of the hero. Use combo strokes and destroy all monsters as quickly as possible on the levels of this game. Improve your skills and make the hero stronger and more enduring.